The success of your show depends on your cables. Make sure you have the right kinds. Just getting started with pro audio? 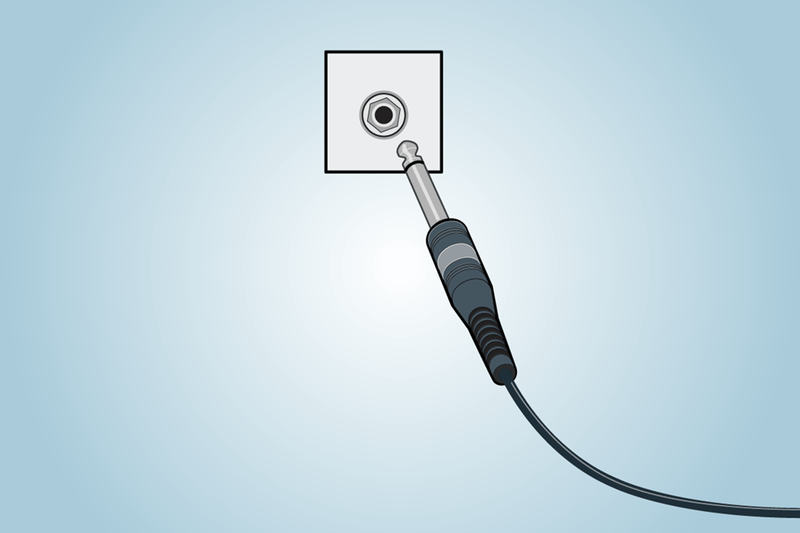 You'll need to learn a few things about the types of cables used with microphones, PA speakers, and other pro gear. There are some important differences between home audio cables and those used for live sound and recording. Pro audio cables get plugged in and unplugged hundreds of times. They get stepped on, tugged at, twisted around, and occasionally doused with beer. At the end of a show, they get hastily coiled up and tossed in a bin for transport to the next gig. And they're not supposed to fail in the middle of a performance. So they have to be built tough. Long cable runs, like those used in many PA setups, are susceptible to external noise from sources like electrical wiring or RF interference. 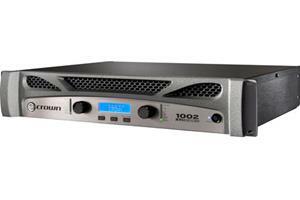 This can introduce distortion and noise into the signal path. 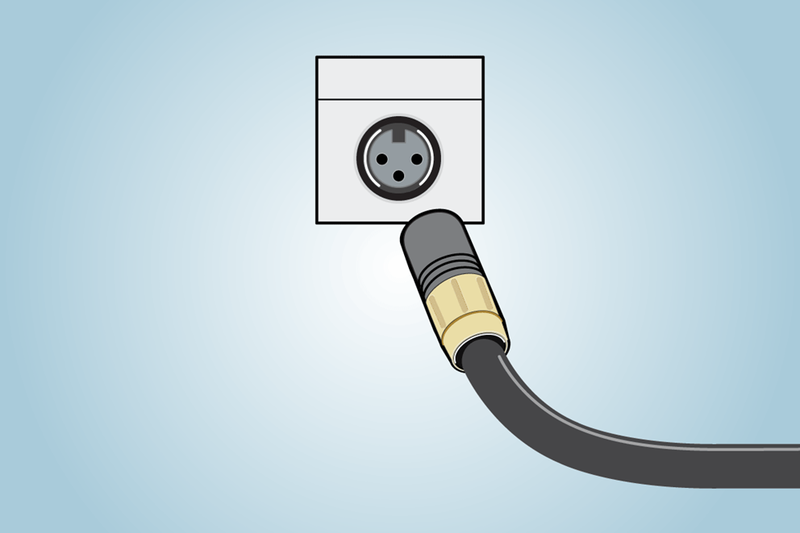 Typical home audio cables have two internal wires – a signal wire and a ground. Balanced cable construction incorporates two signal wires and a ground. 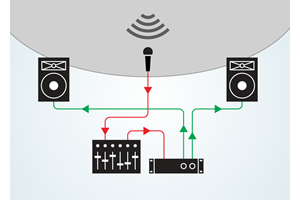 The two signal wires carry the same audio information, but in opposite polarity. This design helps cancel noise. Each different type of connector has a “male” and a “female” version. Remember that the male version of the connector will have a pin or pins that plug into holes on the female version of the connector. It’s not unusual for cables to have different types of connectors at each end, depending on the requirements of your gear. For example, a typical microphone cable has an XLR female connector on one end and either an XLR male or TRS male connector on the other. Keep in mind which type of connectors your gear requires and purchase accordingly. XLR – XLR connectors are used in many pro audio applications. The most common variation has 3-pins and a locking tab so it can’t be accidentally unplugged. XLR connectors are common used in mic cables and other applications. 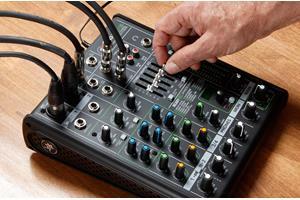 Balanced XLR cables connect microphones and powered speakers to your mixing board. TRS – TRS stands for “Tip, Ring, Sleeve.” This describes the configuration of the connector. It's a common type of pro audio patch cord, also known as a 1/4" stereo patch cord. 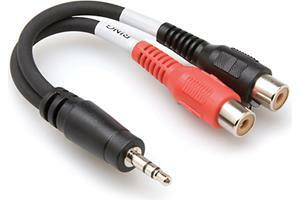 While TRS cables don’t have to be a specific size, the 1/4" jack size is most common for pro audio applications. The ubiquitous 1/8”, or “minjack” cable is another type of TRS cable. It's used to connect audio components to computers, digital recorders, or portable audio devices. Balanced 1/4" cables have TRS connectors. The two black rings separate the tip, ring, and sleeve. TS – Also known as a 1/4" mono patch cord or an instrument cable. This unbalanced version of the TRS cable is usually used for connecting instruments to amplifiers. The name describes the metal tip, a single insulating band, and then the sleeve of the connector. There's no metal ring in between the tip and sleeve as on the TRS connector. Instrument cables have TS (tip and sleeve) connectors on both ends. NL4 Speakon® – There are a couple of different types of Speakon connectors. The NL4 variant is what most people refer to when they're talking about Speakon connectors. Speakon connectors are used primarily for speaker cables. Their twist and lock mechanism ensures a tight connection that can't be accidentally unplugged. Some speaker cables have NL4 Speakon connectors as shown above. Some have TS connectors. 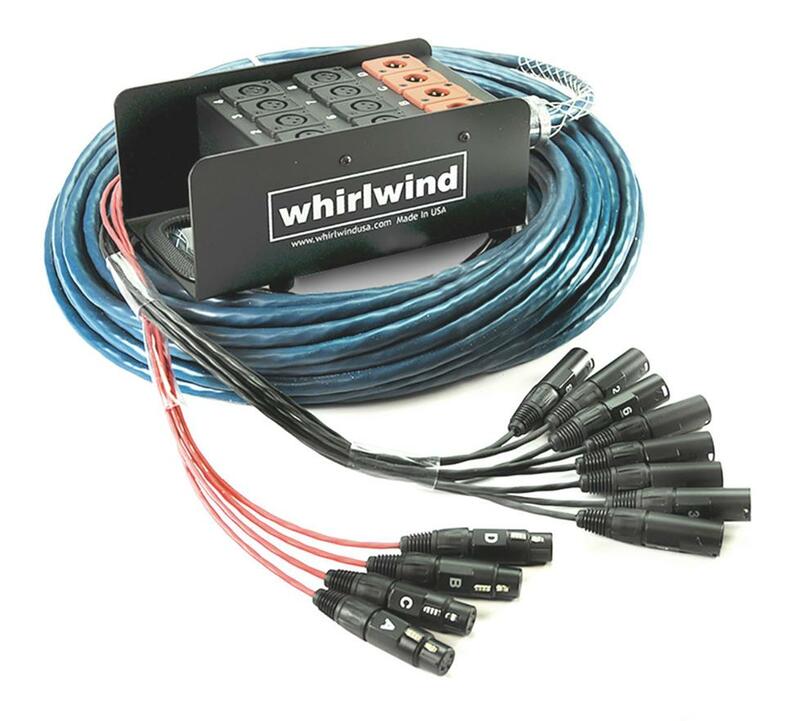 Snakes – A snake is a pre-assembled bundle of cables used to connect a mixing board to an array of mics on a stage. Connectors: Note the types of connectors used on the pieces of equipment you’re connecting. It’s not unusual to need cables with different connectors on each end. 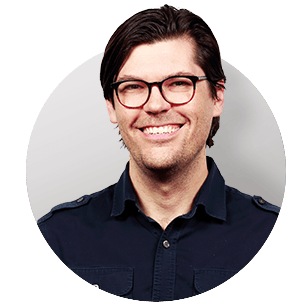 Length: Be sure to get cables that are long enough to get from point A to point B. Take into account how you’ll need to route your cables. Construction: Cheap cables are a false economy. If you’ll be setting up and tearing down your equipment regularly, spend the extra money on cables designed to take a beating. If you have any questions, contact our advisors via phone, chat, or email. They'll help you get exactly the cables you need. I have XLR cables connecting Powered Speakers to my mixer, and my speakers always lose sound during events. What can be the cause of this and how do i fix the problem to where sound will not fade and go away? Thank you. Best 1/4 inch cable for a Yamaha stagepass 600i? Using for speakers looking for 25-30 ft.
Corey, if it's an unpowered monitor, you absolutely should not use a guitar cable to run from the amp to the speaker. 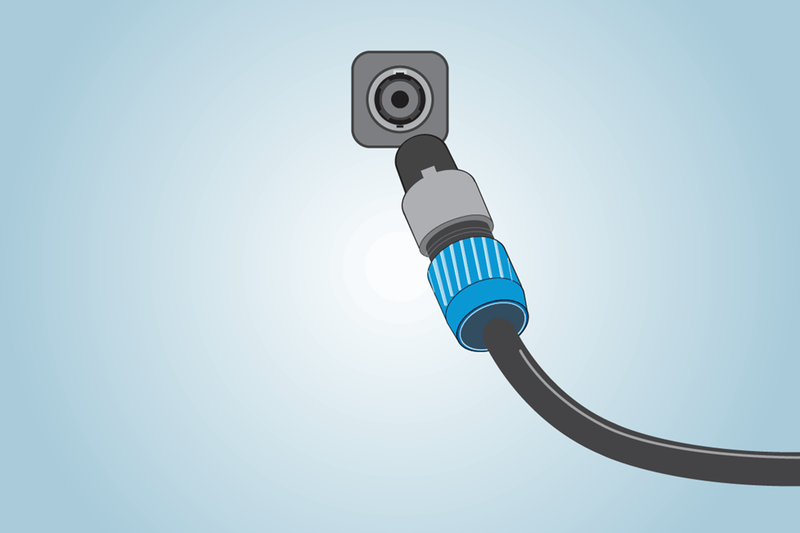 If it's a powered stage monitor with a 1/4" input, you can use a guitar cable to connect your mixer's 1/4" monitor output to the speaker.